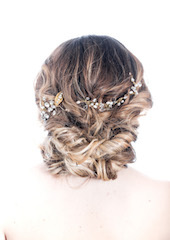 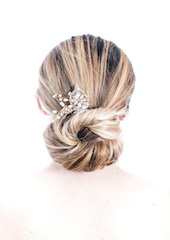 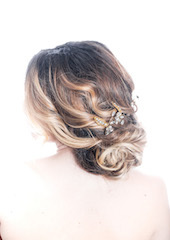 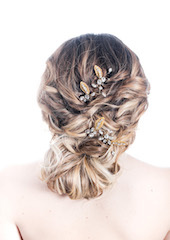 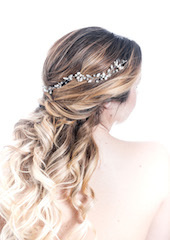 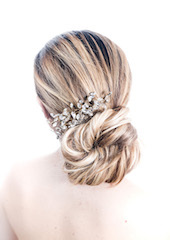 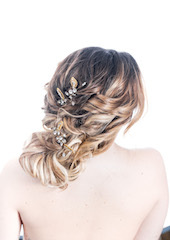 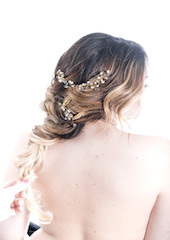 For our bride Hannah’s wedding to Matt this summer, Stacey created this romantic look by first using a curling iron and then pinning Hannah’s hair into a relaxed updo. 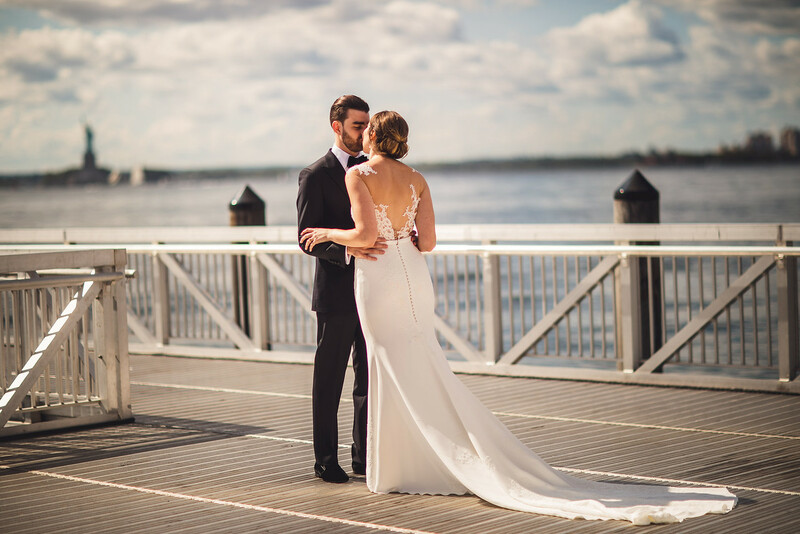 It was a beautiful occasion filled with friends and family, with the Hudson River as the backdrop. 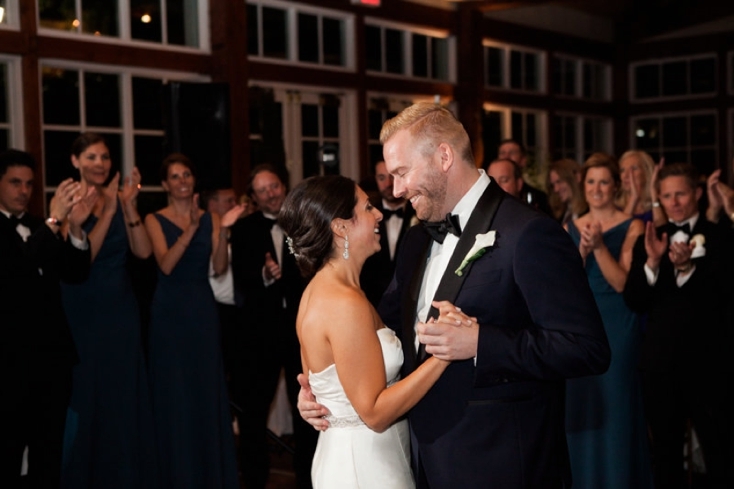 Congratulations on your marriage, Hannah and Matt! 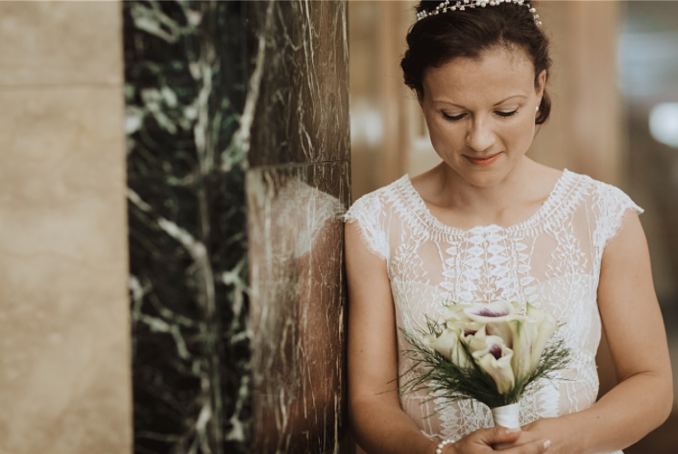 Wedding photography was by The Willinghams, and you can see more here. 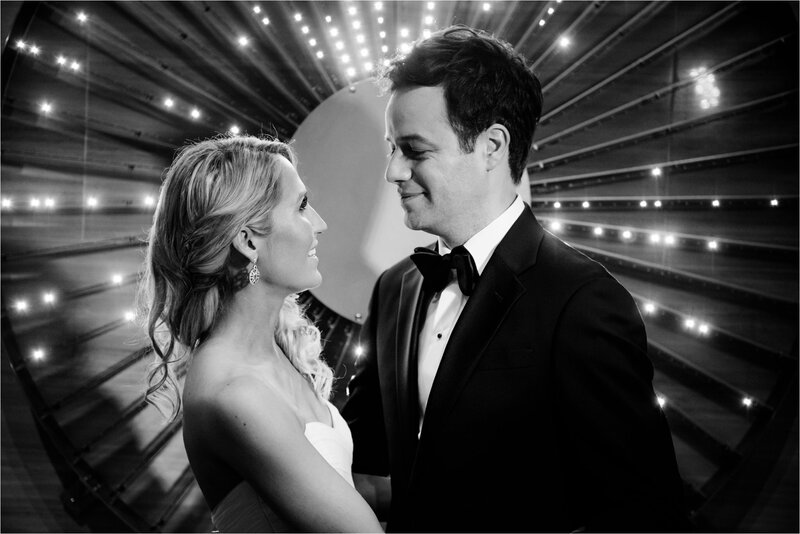 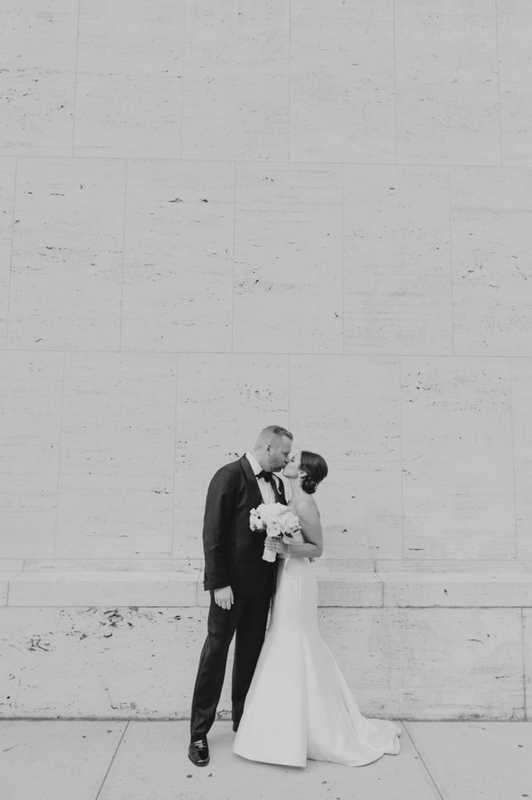 Romy and Niels live in Hamburg, Germany and decided NYC would be a wonderful place to elope… & it was! 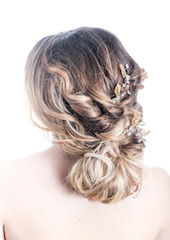 Stacey worked Romy’s hair into a beautiful bohemian braided updo, using her favorite products from The OUAI & Hairstory. 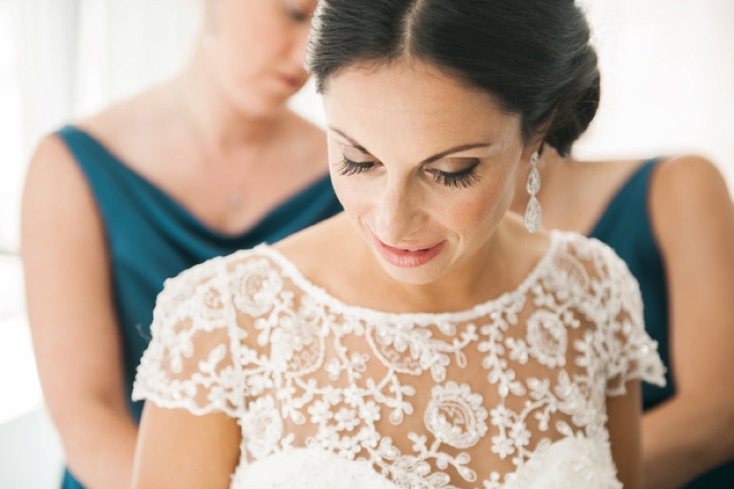 Daniella created a pretty and natural look for Romy’s make up with a light eye application and a soft set of lashes. 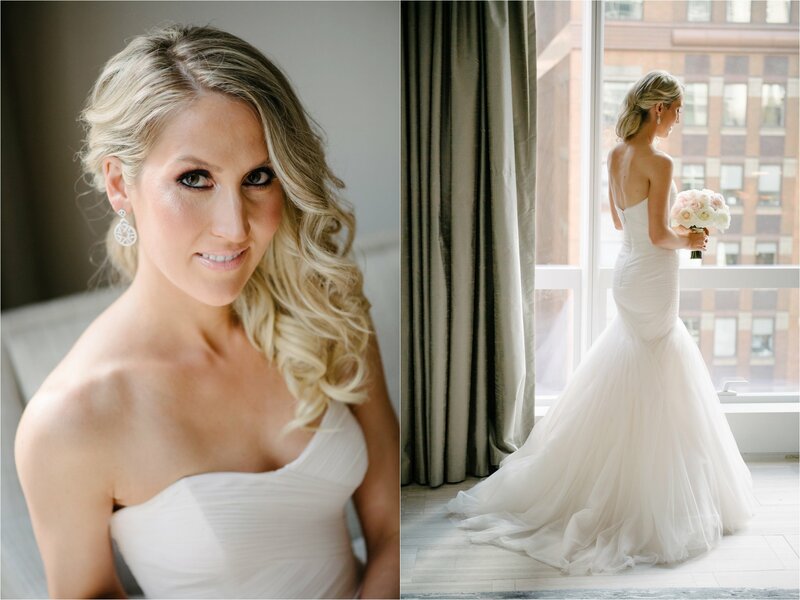 She used Temptu Airbrush make up so Romy was able to go the whole day without a touch up! 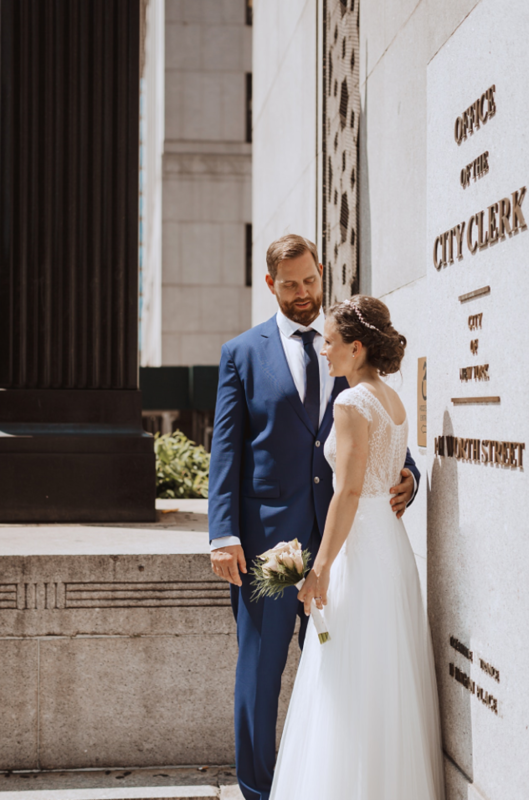 Romy spent the day taking photos all over NYC & Brooklyn with the wonderful photographer Frerk Hopf, who specializes in capturing the extra special moments of NYC elopements and City Hall weddings. 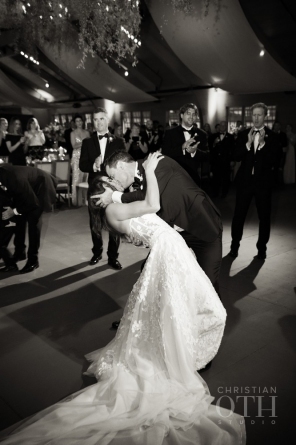 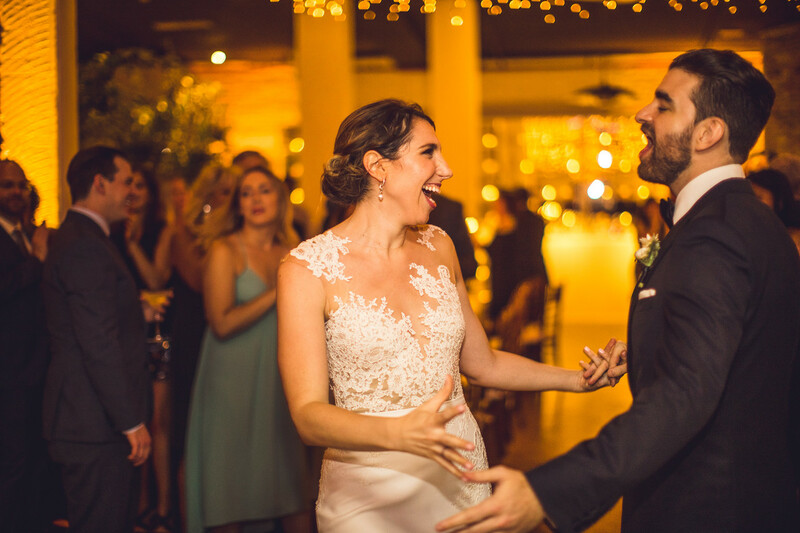 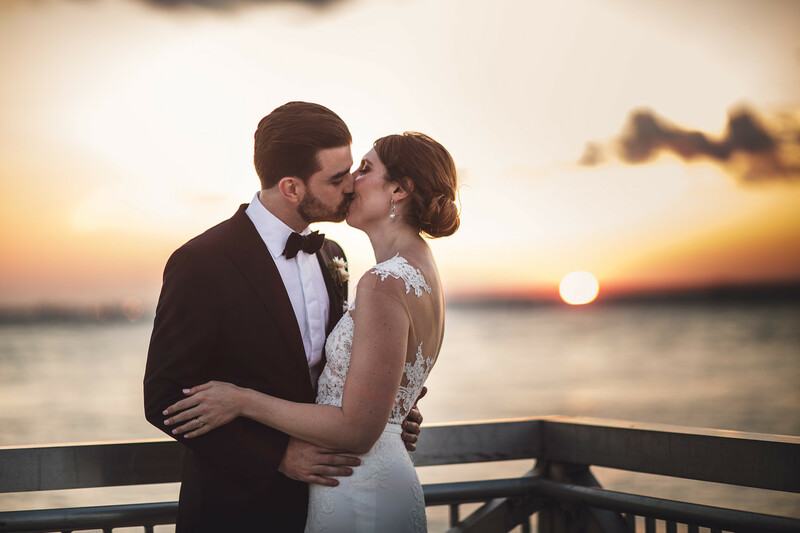 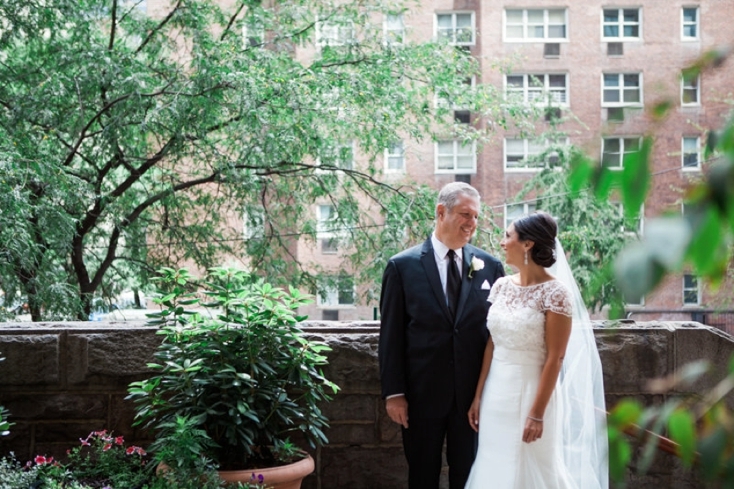 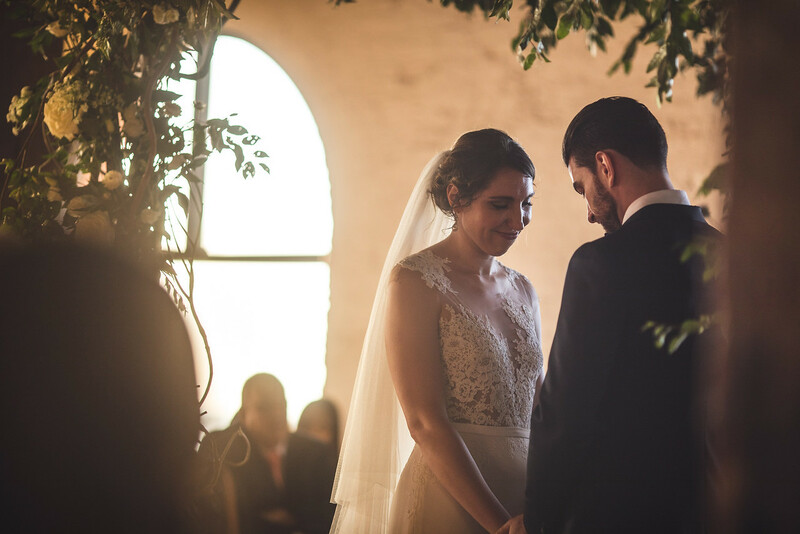 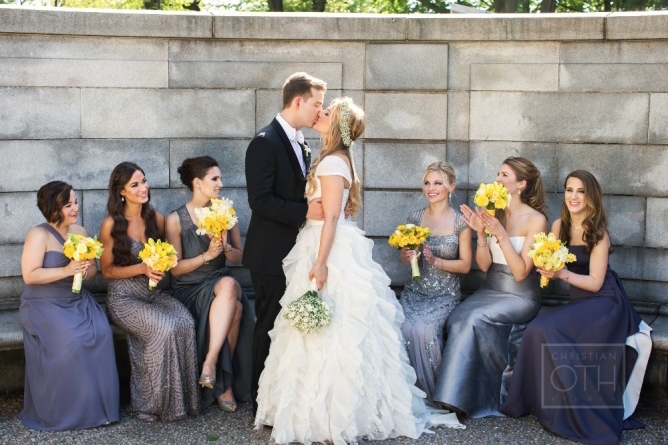 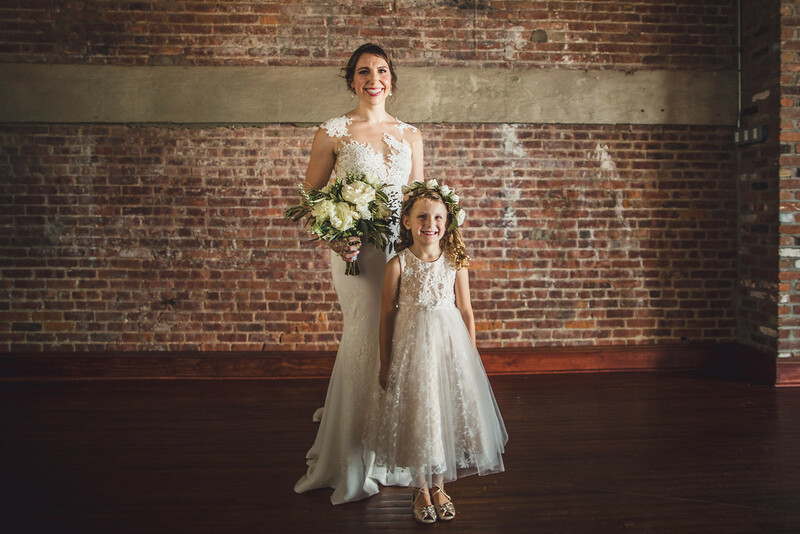 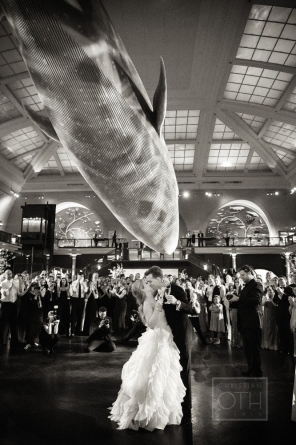 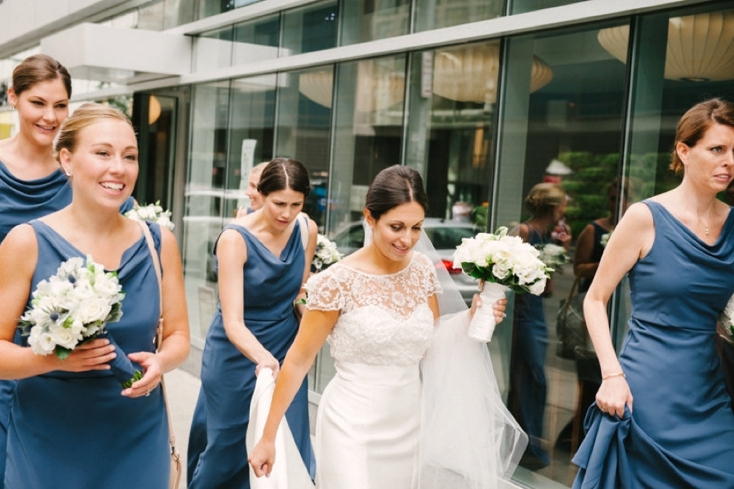 Kristen and John had the most elegant New York City wedding at Loeb Boathouse! 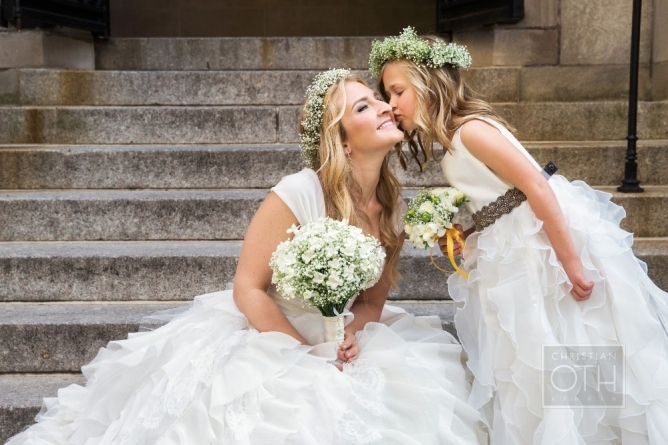 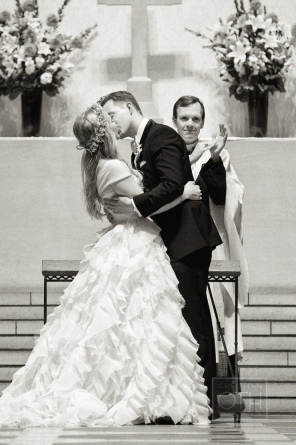 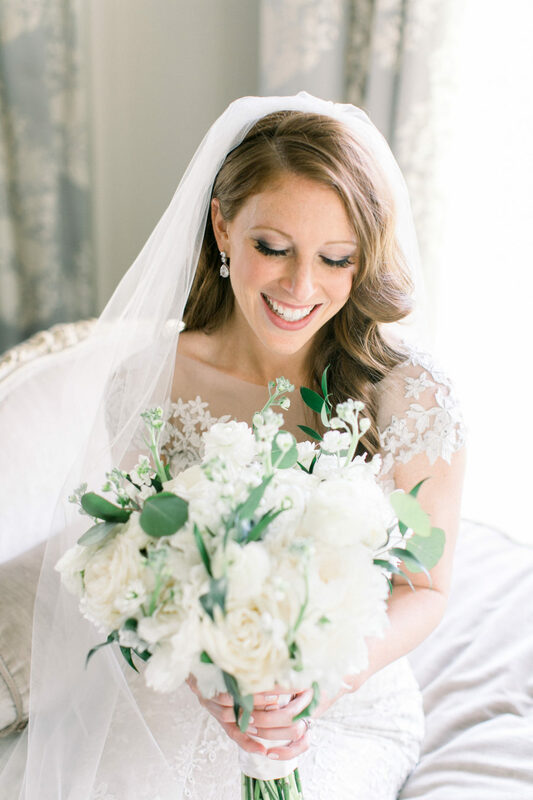 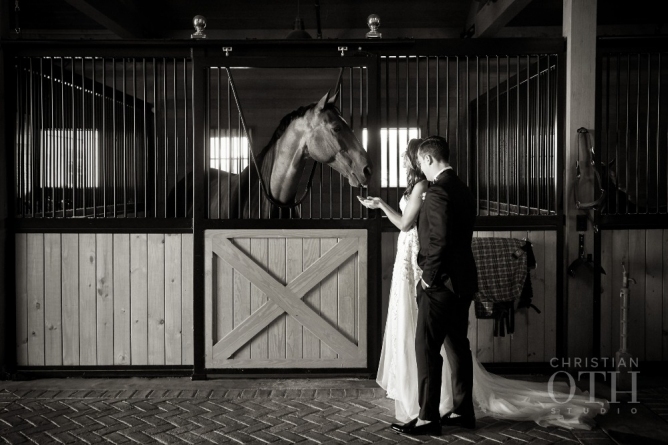 Photographed by Eileen Meny Photography, it’s full of classic romance and gorgeous details. 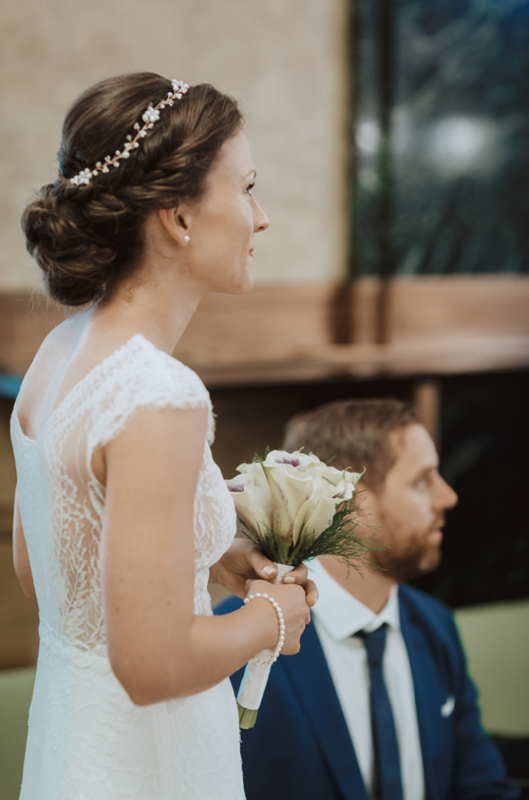 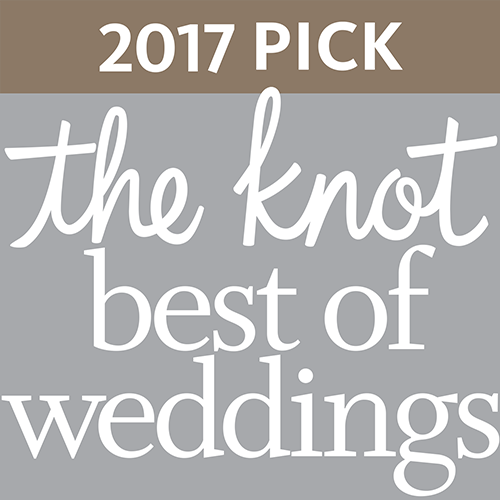 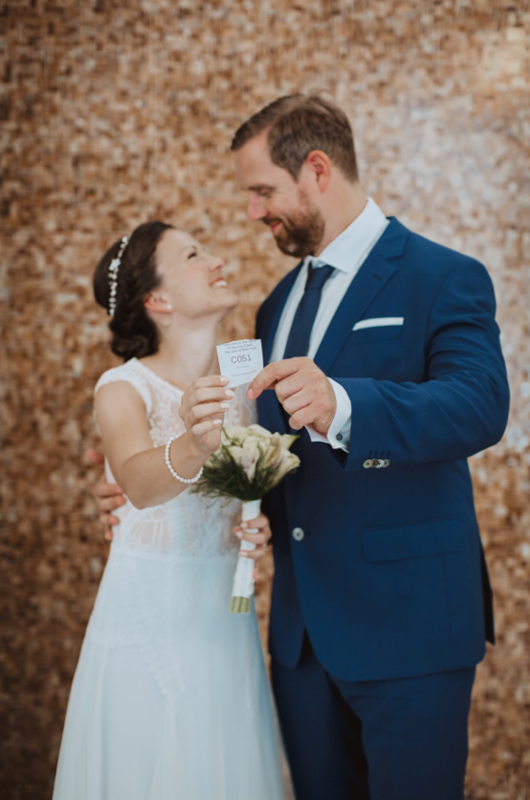 We love Kristen’s sophisticated Jenny Yoo bridal gown and neutral Jimmy Choos, all that go perfectly with her gorgeous updo . 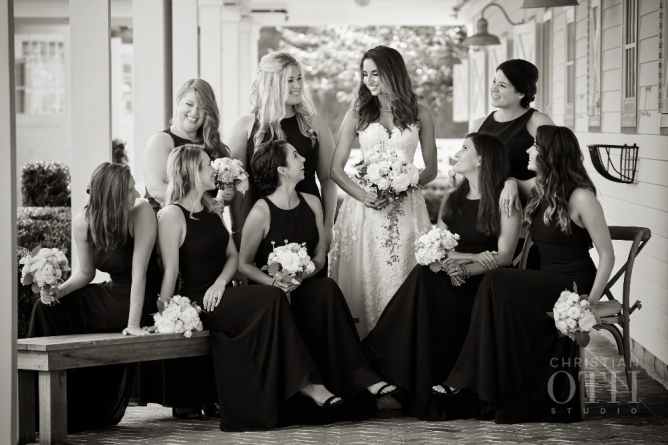 Kristen’s bridal party also looked fabulous, with hair and make up by Once Upon A Bride. 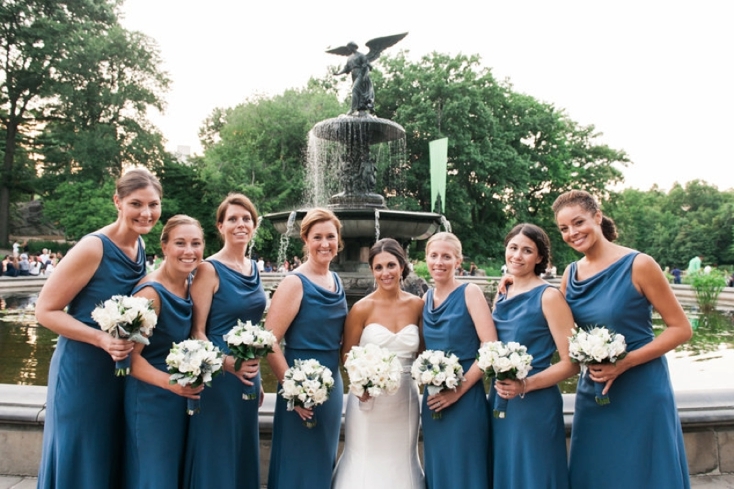 A summer wedding means beautiful weather, a relaxed vibe, warm sand, and crystal blue water. 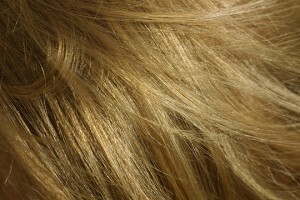 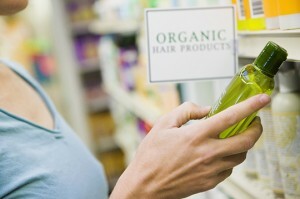 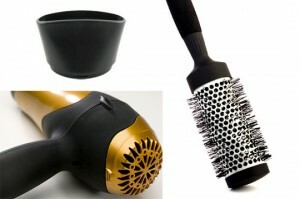 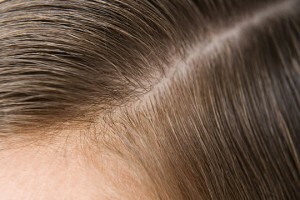 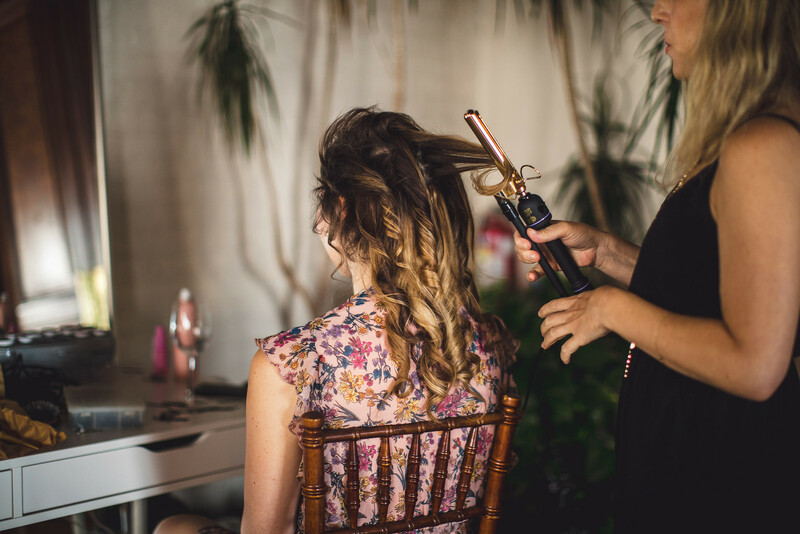 But for brides, it can also mean hair hassles and makeup meltdowns thanks to the wind, sun, and humidity. 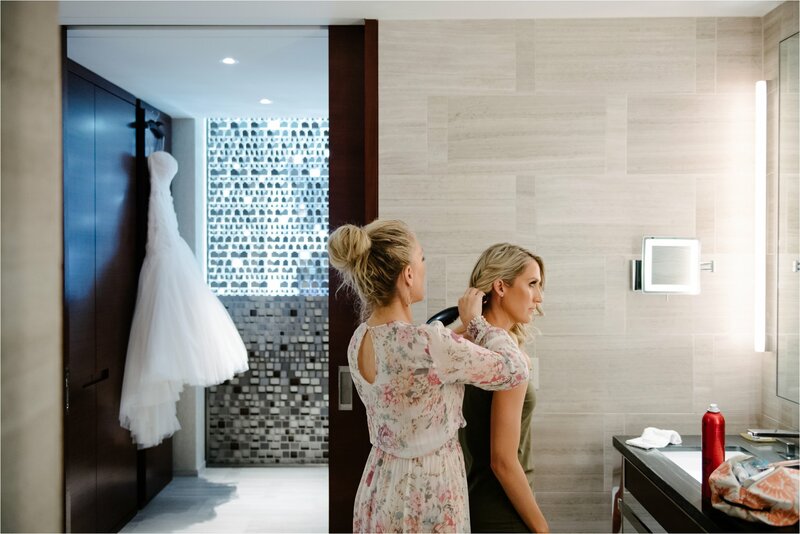 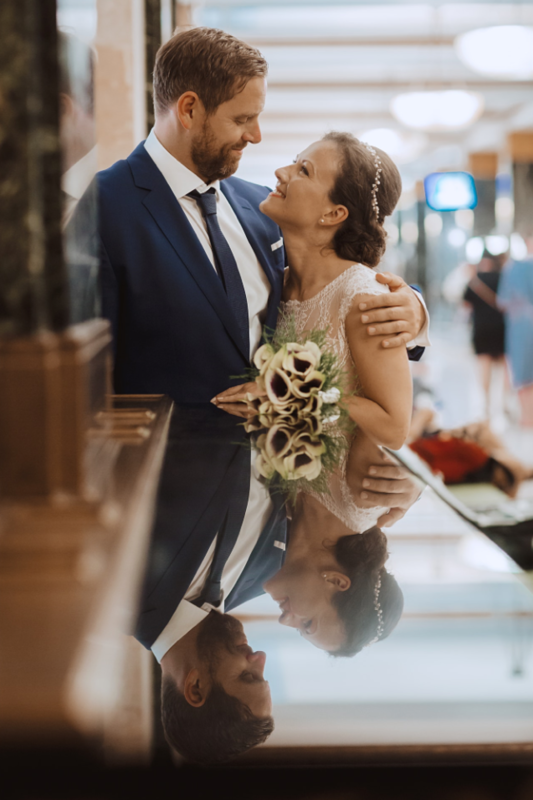 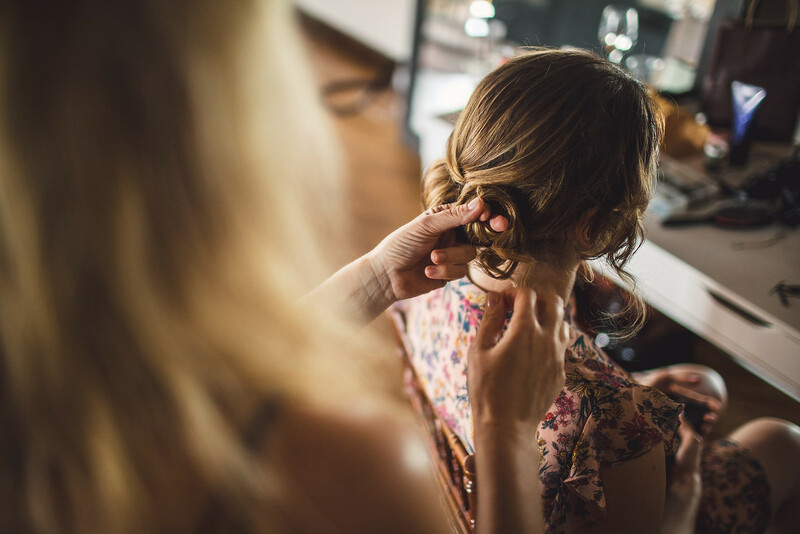 So Stacey recently shared her top 5 tips for making sure you have the perfect beach wedding hair and makeup over at New Beauty – a fantastic resource for brides for beauty products and services.